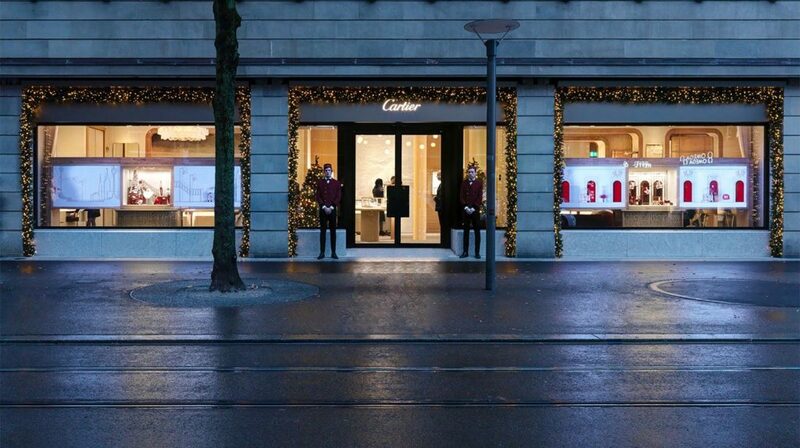 Cartier opened its new 550 m2 boutique in the heart of Zurich. 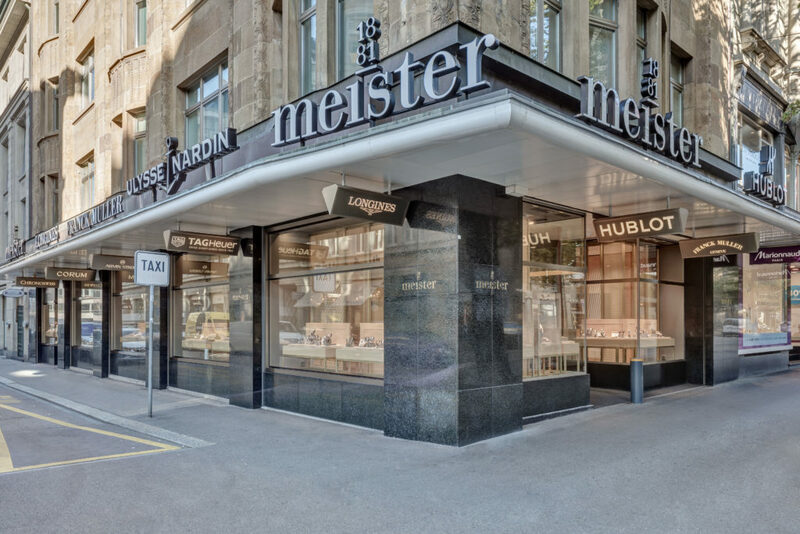 Cartier is continuing a story which began 40 years ago when the brand opened its very first boutique in Zurich in 1978. 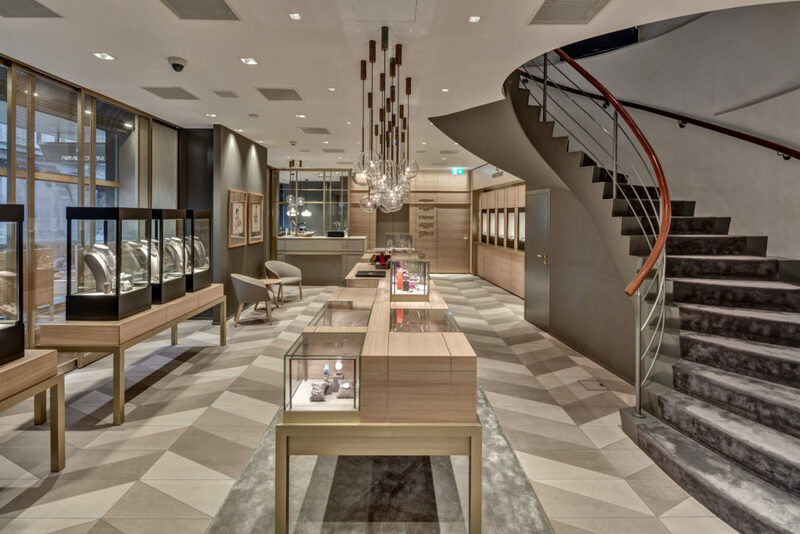 This new boutique, at Bahnhofstrasse 47, was created entirely by architect and interior designer Laura Gonzalez. Her space combines bronze, marble and wood, embodying the essence of modern Zurich design. The natural light is reflected in the contemporary furnishings, while the light colours and the vast ceiling height make this a spacious venue with an intimate atmosphere. 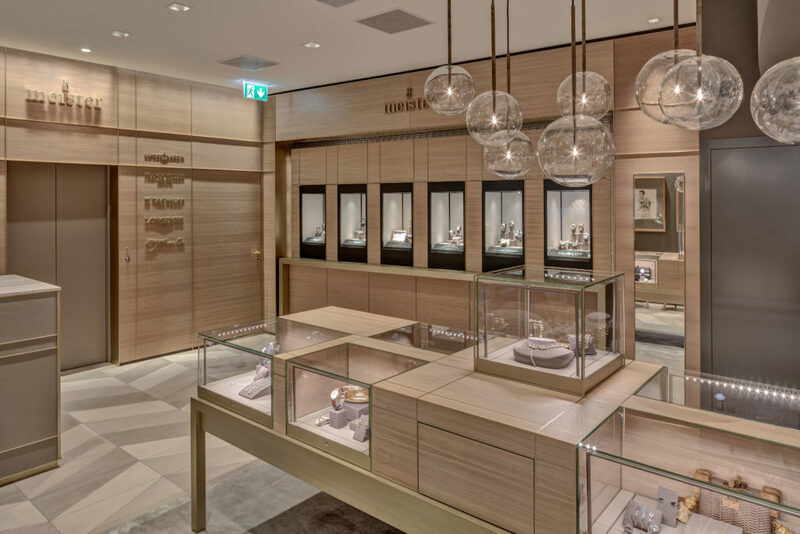 The Panthère de Cartier, the brand’s iconic panther, is transposed onto a wall fresco inside the boutique, inspired by the picturesque Swiss capital which provides the backdrop.